The different grape varieties are fermented separately before undergoing malolactic fermentation in new and seasoned oak, before selection, blending and bottling. 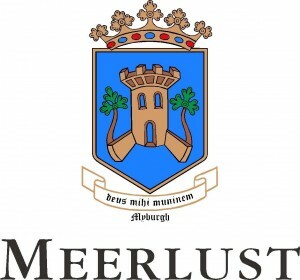 The 2012 Meerlust Red was barrel aged in 55% new Nevers and 45% second-fill casks. The vineyards were green-harvested during veraison to reduce yields and increase concentration, tannin ripeness and fruit definition. The grapes were hand picked. Serve at 18-20°C. Cellaring potential: Up to 2026, provided wine is stored in ideal conditions.